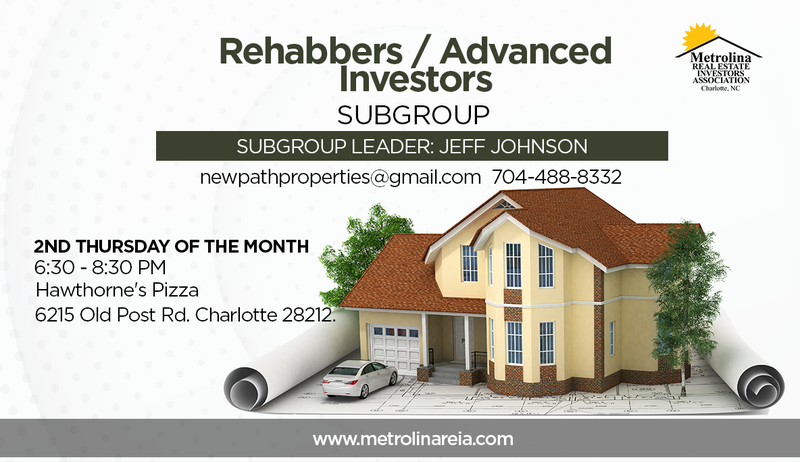 This is a wonderful networking opportunity for both rehabbers and advanced investors. Please come hungry and order off the menu so we can use this space without cost. We meet every 2nd Thursday each month. Address: 6215 Old Post Rd.